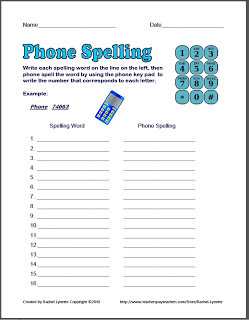 Here are five free worksheets (with answer keys) to use with your class to help reinforce affixes and to introduce word roots. 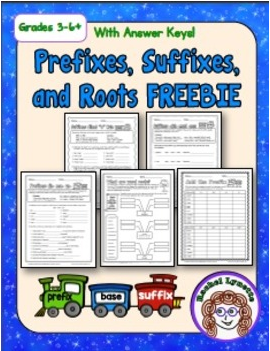 These five worksheets will work fine as stand-alone activities but are actually part of a much larger 40-page prefixes, suffixes, and word roots product. 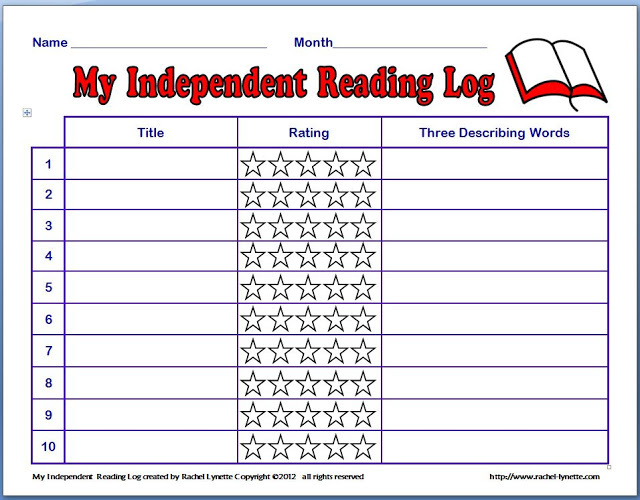 Download this worksheet plus four more right here! 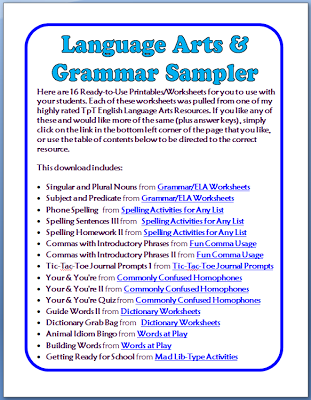 FREE Grammar & Language Arts Worksheets – 16 Printable Pages 5 Tips for Practicing Inferencing Ten Ways to Encourage Reading in Your Classroom Free: Monthly Independent Reading Log Phone Spelling – Fun Free Activity!